Spyro: Season of Ice is the first Spyro game to appear on the GBA. 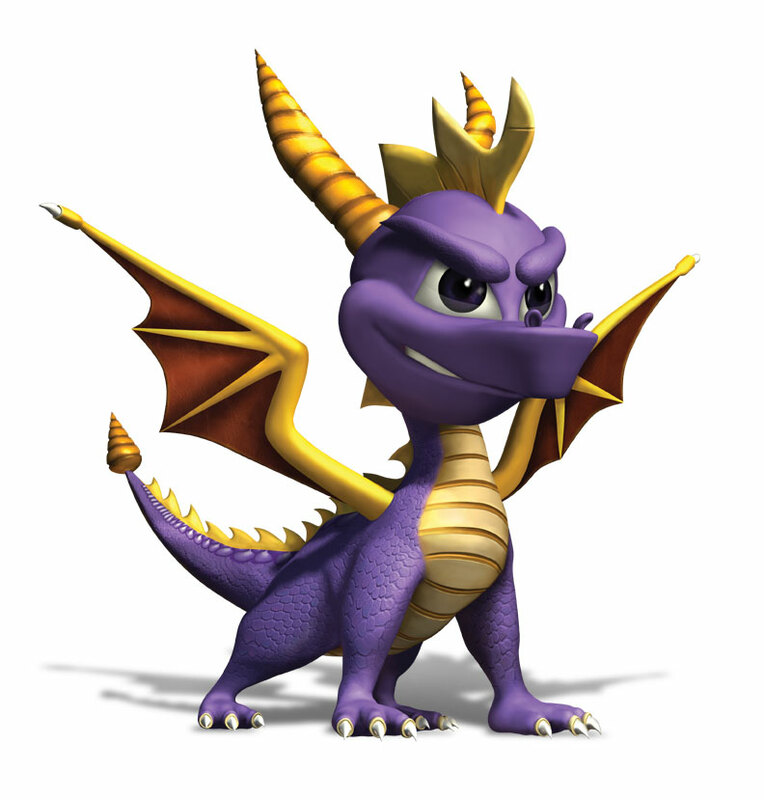 The first Spyro game to be made by a developer other then Spyro's creators Insomniac Games, Digital Eclipse have done a decent enough job on this game to make it playable and replayable. 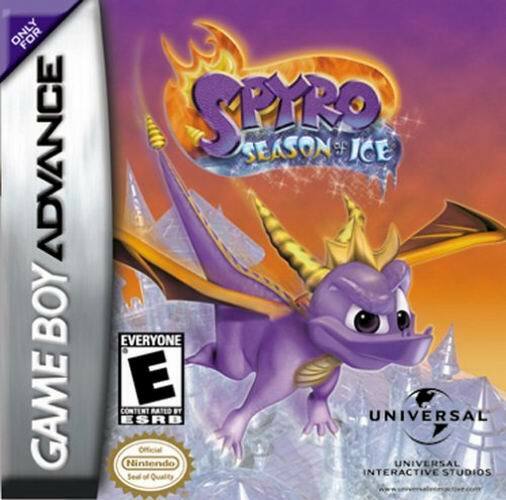 Season of Ice takes you, as Spyro, to the Fairy Realms in order to save them from an evil menace. Set shortly after Year of the Dragon, Season of Ice continues with a slightly linked story but really it's not the greatest story you'll have ever encountered. After the defeat of the Sorceress, many of her old Rhynoc minions were left out of work or had to take less-than-ideal day jobs. None more so than Grendor, the Rhynoc librarian at the Grand Central Dragon Realms library. A small, meek figure, Grendor never made the cut into the Rhynoc army and desperately longed for a career change. One day, Bianca spent a few hours in the library researching ideal vacation spots for a trip she was planning for Spyro, Hunter and herself. With all the travel books, Bianca mistakenly left the Sorceress' Spell book behind. Finding the book, Grendor was inspired by an ingenious plan. Flipping through the pages, he found himself a transformation spell to change his meager frame into a towering mass of muscle and brainpower! Wasting no more time, he read the spell aloud; too hasty even to notice the book was turned upside down. Grendor wound up with bulk and brainpower all right, but in the form of two heads, and a migraine in both of his thick skulls. The camera zooms in to see Spyro, Hunter and Bianca relaxing on a beach somewhere, probably Dragon Shores, when Hunter suddenly sees something in the sky. He thinks it's a flying sheep saucer but Spyro recognises it as a balloon. Bianca catches it and reads the note attached to it. The note is from Zoe and reads: 'Dear Spyro, I'm using every last drop of my magic to send you this message. Someone has cast a powerful spell over the Fairy World and, freezing fairies in Ice Crystals. And we can't get out! Now, the Rhynocs are back and collecting fairies one by one. I wish I knew what they were up to. Please come back before it's too late.' Spyro decides to go help the fairies and Bianca says she'll go off and check her spell book for something to help. Hunter mentions that she hasn't been carrying the Spell Book for a few days which is news to Bianca but she finds out that she no longer has it on her. She realises that she must have left it in the library when she got the travel book for their vacation. As she sets off to find her book, Hunter, Spyro and Sparx head off to help the fairies. Gems are once again the currency of the world, and once again you'll be needing to collect it all to get 100% completion. Gems are once again in the same places as usual. In flammable baskets, chargeable vases, locked chests, inside Rhynocs and just lying around on the ground. And as usual Sparx is Spyro's health meter. To regain Sparx's health just flame a small animal such as a sheep that will give out a butterfly. Each butterfly will regain one health point. Strangely enough, for a world filled entirely with fairies, there are no progress saving fairies in the whole game. None. So every time you die, you'll be taken all the way back to the start of the level and have to redo everything except collecting gems and freeing fairies. Well, that's enough of that then. On to the walkthrough, getting started with Autumn Fairy Home. This game is awesome! I got it when I was little. well, we just got dotd,and i'm not sure if this game is better or if dotd is. 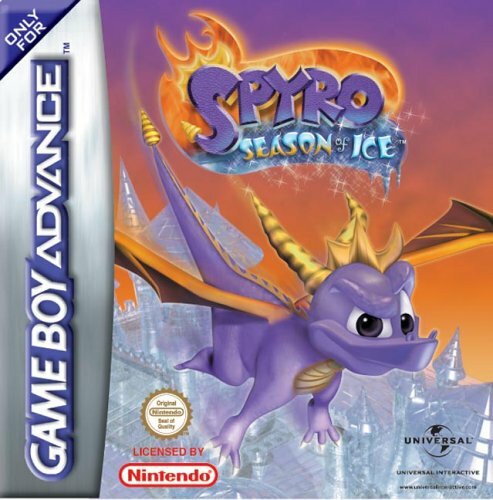 The first 3 you should DEFINILTY try as they are pretty unique Spyro games, and still feel like one of the classics (with all the gem collecting and stuff). Shadow Legacy is horrible, it trys way to hard to be different and dark and quite frankly FAILS! I can't really remember much of Fusion, but I remember it being not that bad as people said. I'm thinking about buying a Game Boy Advance just to play these types of Spyro games on it, but then again, is it really worth it? I know the first three are supposed to be pretty good, and SL got mixed reviews. Fusion is probably the one NOT to get. i guess i have heard of it,just didn't remember.my brother has all the Spyro games except dotd.we really want dotd, and i want friends on this to chat with. ....Um...How can you say it's awesome....when you've never even heard of it.